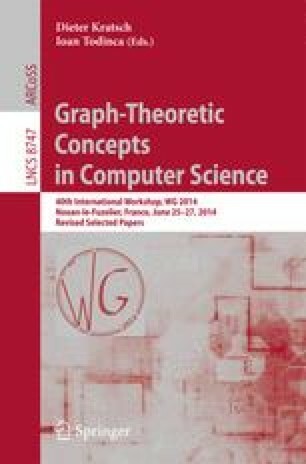 We study Vertex Contact representations of Paths on a Grid (VCPG). In such a representation the vertices of \(G\) are represented by a family of interiorly disjoint grid-paths. Adjacencies are represented by contacts between an endpoint of one grid-path and an interior point of another grid-path. Defining \(u \rightarrow v\) if the path of \(u\) ends on path of \(v\) we obtain an orientation on \(G\) from a VCPG. To get hand on the bends of the grid path the orientation is not enough. We therefore consider pairs (\(\alpha ,\psi \)): a 2-orientation \(\alpha \) and a flow \(\psi \) in the angle graph. The 2-orientation describes the contacts of the ends of a grid-path and the flow describes the behavior of a grid-path between its two ends. We give a necessary and sufficient condition for such a pair \((\alpha ,\psi \)) to be realizable as a VCPG. Using realizable pairs we show that every planar (2, 2)-tight graph admits a VCPG with at most 2 bends per path and that this is tight. Using the same we show that simple planar (2, 1)-sparse graphs have a 4-bend representation and simple planar (2, 0)-sparse graphs have 6-bend representation. We do not believe that the latter two are tight, we conjecture that simple planar (2, 0)-sparse graphs have a 3-bend representation.